Pharmaceuticals are present in the environment as a consequence of patient use, manufacture, and improper disposal. They predominantly enter the aquatic environment via patient use. In the European Union (EU) an environmental risk assessment (ERA) is required as part of the marketing application and approval for new drugs. Currently the ERA is conducted late in drug development and often parallel to Phase III clinical trials and after significant investment. increased consideration of environmental properties in drug development (i.e. greener drug design). However, without validated tools to predict environmental risk earlier in drug development these stakeholder expectations could impact the availability of life-changing medicines to patients within Europe and impact the competitiveness of the industry. For complete information, please see the IMI2 Call 17 topic text. 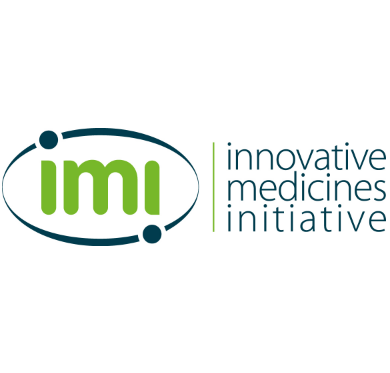 The overall aim of this project is to apply innovative approaches to ensure the environmental safety of human medicinal products such that both (i) environmental concerns do not become a barrier to patient access to medicines, and (ii) the intended use of medicines does not pose an unacceptable risk to the environment. This project aims to refine, extend, validate and implement approaches to the prioritisation and testing of new APIs to ensure the environmental safety of established medicinal products. reduce duplication of environmental testing across the industry. The database will also enable the environmental risks of a human medicinal product to be actively managed across its product life cycle and help facilitate the industry extended environmental risk assessment (eERA) model. The availability of tools and models has the potential to deliver significant animal welfare benefits and cost savings without compromising environmental protection, for example, the pharmaceutical industry could save more than EUR 500 million. Applicants should also indicate how their proposal will impact the competitiveness and industrial leadership of the European Union by, for example, engaging suitable small and medium-sized enterprises (SMEs).